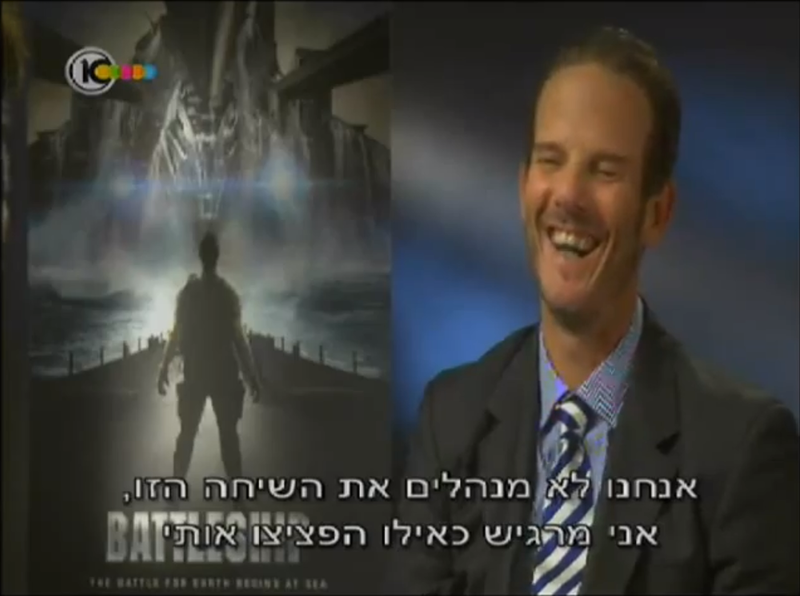 On an Israeli press junket for Battleship, Peter Berg managed to dictate policy and call his interviewer a draft dodger in the space of a minute and a half. 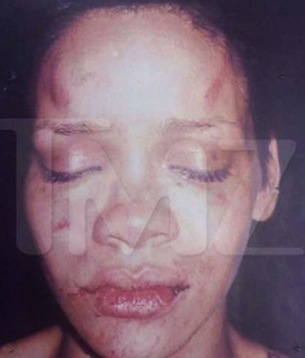 Chris Brown and Rihanna Are Moving On. So Why Can’t We? Chris Brown and ex-girlfriend Rihanna released two collaborations today. This may be the lowest cultural point in music history since the relationship of Ike and Tina Turner.